Family life thrives or flails depending on the strength of our routines. As any parent will tell you, we face fewer hangry (you know, hungry + angry) tantrums, fewer missed buses, and more happy kid smiles when critical parts of the day unfold predictably. In short, routine is the cornerstone of family life. We too often forget that this same routine that makes family life manageable - the rituals and phrases we repeat day after day (after day, after day) - create the framework for who our children will become. Our kids will remember these little moments as the general feel and flare of their childhood. Looking at my middle school daughter today, I’m reminded of setting the table while my own mom cooked dinner. She’d stir and chop while I would shuffle silverware around and rant about the latest school drama. I remember those moments because they happened every day. Though of course they didn’t. Basketball games and choir concerts disrupted our family dinners often. But our default – our routine – was to spend a little time in the kitchen preparing dinner and unpacking the day. Those are the moments that have stuck with me. Over the years, I’ve watched for ways to work kindness and compassion into my family’s daily routines. These small, day to day changes have helped me live my values even during the hectic weeks when we’re too busy to volunteer and too tired to get creative with little acts of kindness. And – in case you weren’t convinced – focusing on everyday kindness as a family makes a difference. Empathy is a skill we can all get better at. And it’s crucial that we get started! Studies show empathy is on the decline. According to one study, measurable empathy has declined 40 percent among college students. Studies are also discovering measurable declines in empathy among middle schoolers. Research finds kids are not seeing compassion and caring as priorities for the adults in their lives. In a fascinating study released by Making Caring Common, a project of the Harvard Graduate School of Education, researchers found that most children in middle school and high school value personal success (achievement and happiness) over concern for others, and they say their parents and teachers do, too. The study calls this a rhetoric/reality gap – "a gap between what parents and other adults say are their top priorities and the real messages they convey in their behavior day to day." Meanwhile, scientists have discovered that sharing kindness can have a profound impact on our sense of well-being. According to this wonderful article synthesizing the health impact of kindness, "people who are regularly kind have 23 percent less cortisol (aka a stress hormone) in their bodies compared to the average population." Don’t feel compelled to overhaul your life with every item on the list below. Choose one. Make it a habit. Then revisit the list, and try again. Subscribe to Doing Good Together’s newsletter and blog, and we’ll remind you now and then. 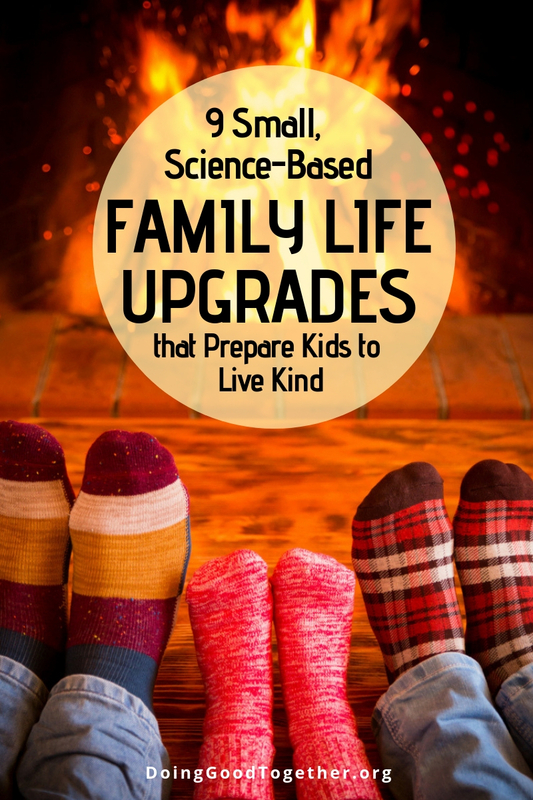 Upgrade these lifestyle routines to raise kinder kids. 1. Make room for an early morning pause. Even those of us who are night owls can recognize the difference a good morning makes. The world feels less hostile when our family builds in a few moments to pause together. You don’t need to mediate for ages or share a three-course breakfast each morning. Some families I know simply wake their kids up a half hour earlier than necessary to allow for a slower pace and a few sleepy-eyed snuggles before the normal morning routine unfolds. At my house we make it a point to arrive a little early at the bus stop, early enough to take a few deep breathes together and share our goals for the day. The way we speak to our children shapes the way they understand themselves and ultimately the way they live in the world. Research demonstrates that teaching children to speak and think positively about themselves improves their self-compassion and pro-social behavior. 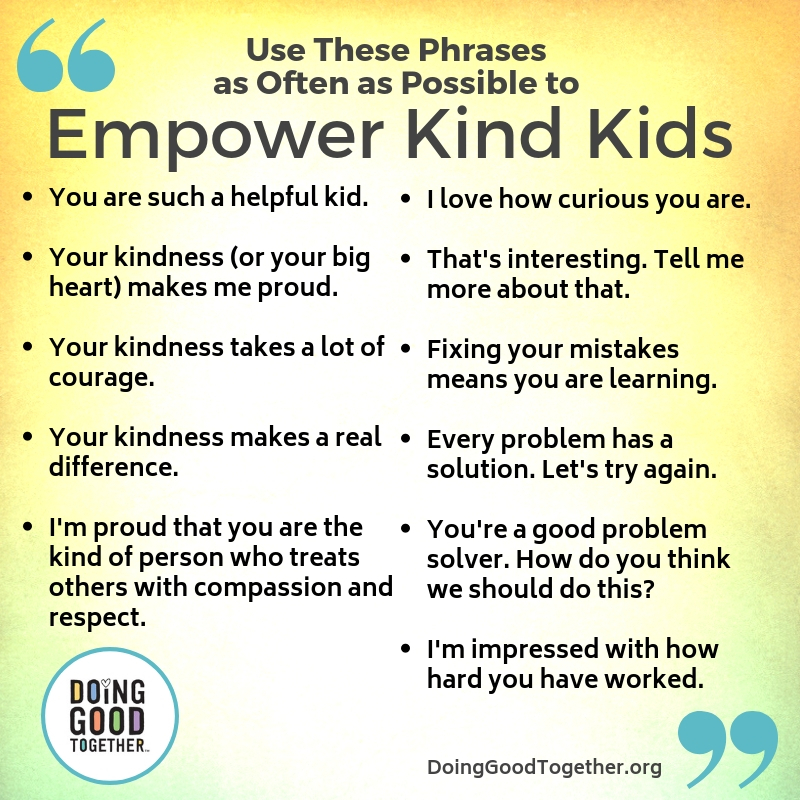 Here are our favorite phrases to empower kind kids. Remember to use them as specifically and honestly as possible. Kids are incredible at detecting insincerity! You are such a helpful kid. Your kindness (or your big heart) makes me proud. Your kindness takes a lot of courage. Your kindness makes a real difference. I’m proud that you are the kind of person who treats others with compassion and respect. I love how curious you are. Fixing your mistakes means you are learning. Every problem has a solution. Let's try again. You're a good problem solver. How do you think we should do this? I'm impressed with how hard you have worked. 3. Celebrate acts of kindness in a concrete way. 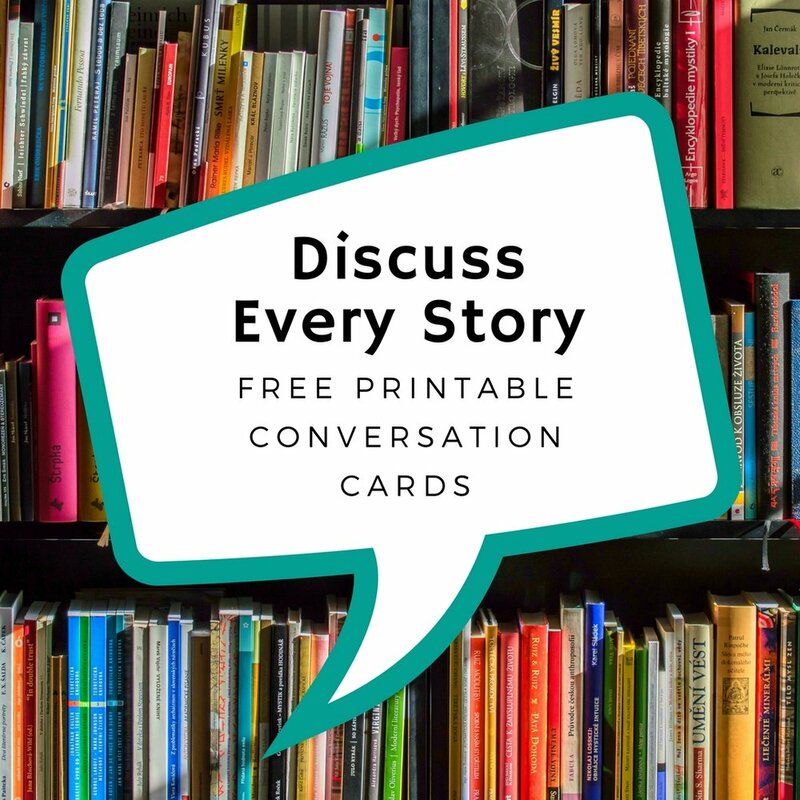 Members, visit our Exclusive Downloads Collection to print conversation cards for the book The Kindness Quilt. Research confirms that accountability is a key way to foster new habits and reach difficult goals. By letting your family know that kindness and helping others is a priority, you’re setting high expectations for follow through. Try making a visual display with DGT’s Kindness Quilt printable. Or simply make time each day to ask, “Who did you help today?” and “Who helped you?” By sharing your acts of kindness daily, your kids will begin to look for ways to be helpful each day, partly so they have a story to share. We all know the physical and psychological benefits of exercise. By reserving a half hour or so after dinner to move together, playfully, you give your family a chance to shed the day’s stress and reset your minds and bodies for tomorrow. At my house, this looks different every day. Last week, we took a flashlight walk through the trees behind our house. Last night, we played a raucous game of stuffed animal tag. Whether you’re walking through the park, playing soccer, or dancing like maniacs to Parry Gripp, this moment of joyful movement will make it easier to share compassion tomorrow. 5. Add a recurring volunteer effort to the calendar. Of course, making small daily changes doesn’t replace the benefits of regular volunteering with your child in your community. Regular volunteering gives kids a strong sense of empowerment, as they see themselves as helpers. When they notice a problem, they tend not to wait for someone else to step in with a solution. This self-reliance and empowerment translates into the courage to stand up for others when social conflict arises. Subscribe to our volunteer listings to discover monthly opportunities. 6. Say no to unsupervised weekday screen time. The science behind screen time is still evolving, but a growing body of research is declaring play to be the most essential and most diminishing learning tool of childhood. If you think about how much time kids spend at school, in transit, and in extracurricular activities, they really only have a couple of hours a night to just be kids. Outside climbing trees. Inside building epic Lego towers. On the swings arguing with siblings and neighbors over what to do next. It’s amazing how much energy it takes to say no. But I’ve stuck to this rule often enough that I’m basically the family hero when I agree to break my own rule from time to time. It’s worth it, I swear! Check out DGT’s excellent newsletter if you are looking to develop a more strategic family media plan. 7. Seek out one good news story to share each day. Research by Dr Denise Baden, an associate professor at Southampton Business School, the University of Southampton, has found that the more negatively people feel after consuming bad news, the less likely they are to voice an opinion or take action to improve the world around them. Thankfully, solutions-based journalism is becoming more and more common. Visit the magazine Positive News or the Washington Post’s section, Inspired Life for some wonderful examples. Make it a habit to track down and share a newsworthy story of hope and courage. Your whole family will feel more inspired to become change makers when you make time to notice the important, world-improving work happening right now. 8. Lean in to your evening routine. Research has found that the way an event or experience ends determines the way we feel about that experience. Let’s show our children the compassion of a soothing bedtime routine. It’s too easy to rush through the bedtime transition with your mental focus already collapsed on the couch in a heap of parental exhaustion. We all do it. We all have had those long days that drive us to just want to be done. When possible, let’s resist the urge to rush. Instead, if we allow ourselves to enjoy the last part of the day, we may all feel more connected, more grateful, and more prepared for the day to come. I discovered the power of this last year when my daughter asked for “snuggle tickets” for Christmas, so she wouldn’t have to beg me to stay a few extra minutes. Ouch and awwww. 9. Reach for GREAT reads. Emerging research is demonstrating what book lovers have always known instinctively: reading is an incredible tool for developing empathy, compassion, and insight into the world of others. 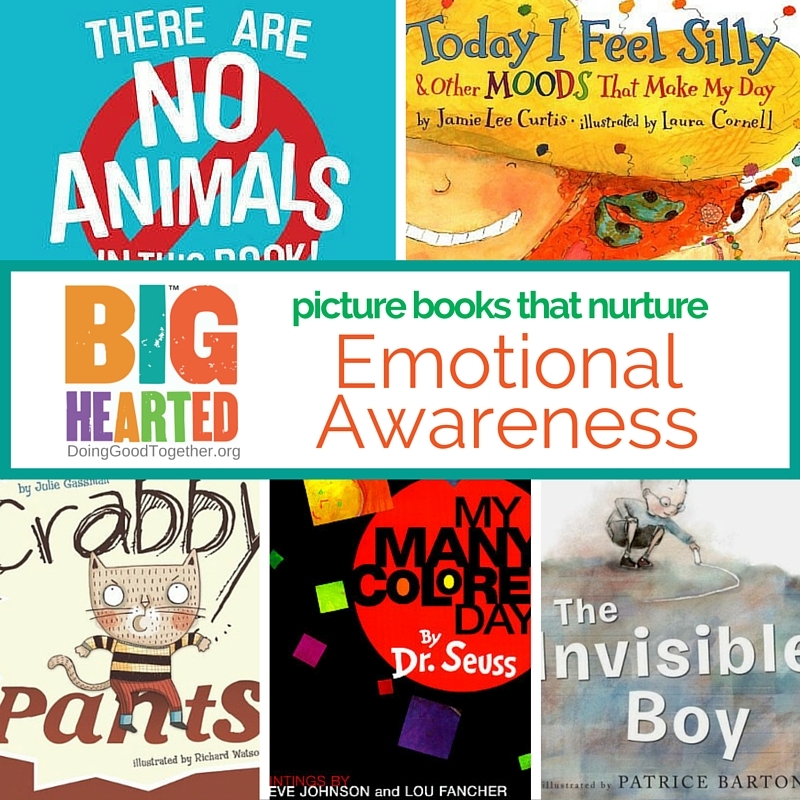 One study found that literary fiction, as opposed to popular genre fiction, develops empathy in readers of all ages. 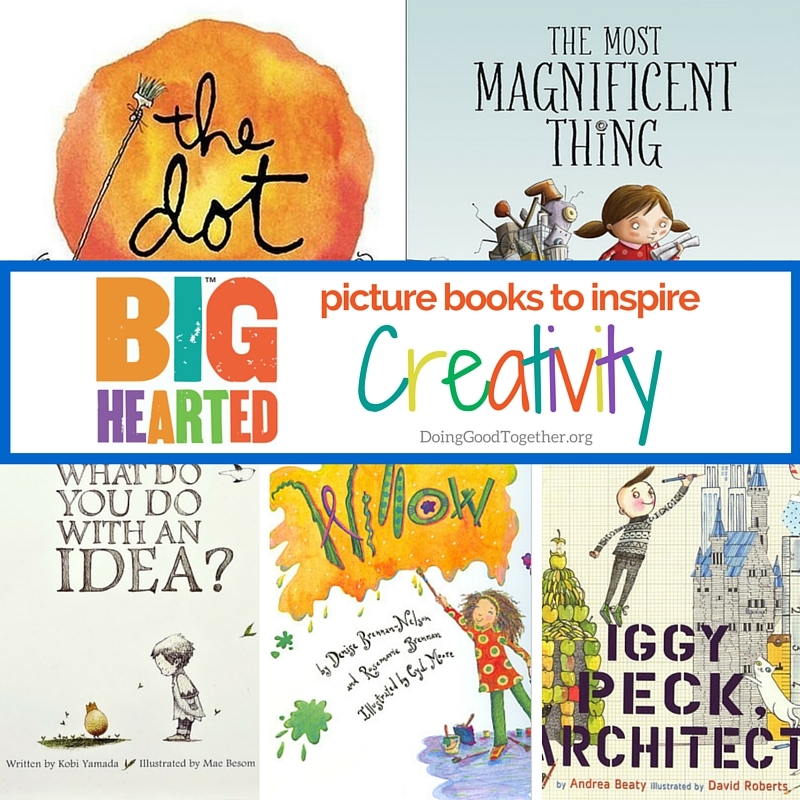 So we do need to stretch ourselves and our young readers to read extraordinary books. Not exclusively, but regularly. 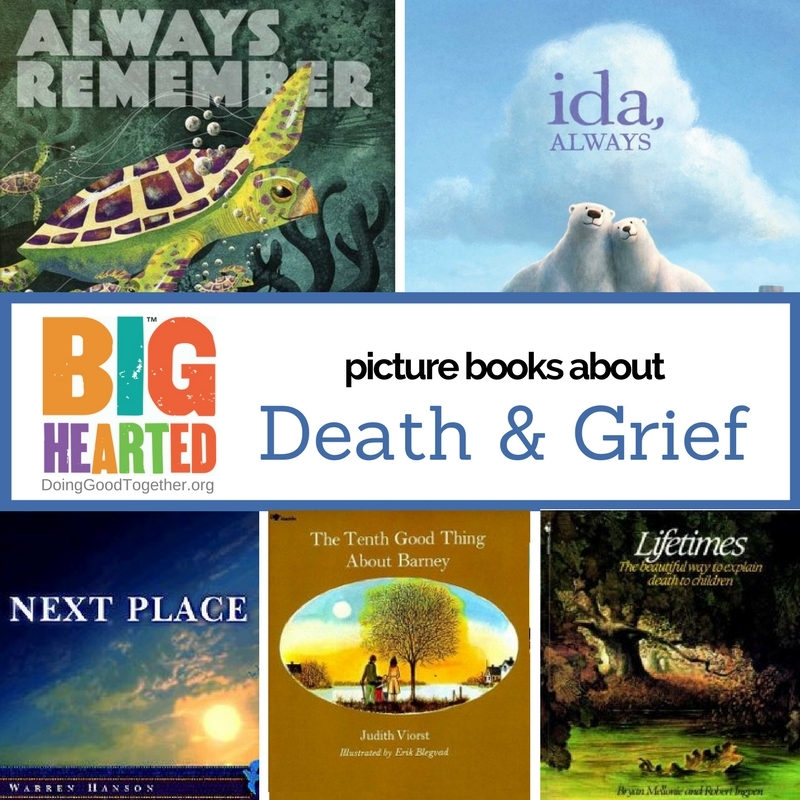 Up your reading game by seeking out great reads to enjoy as a family. 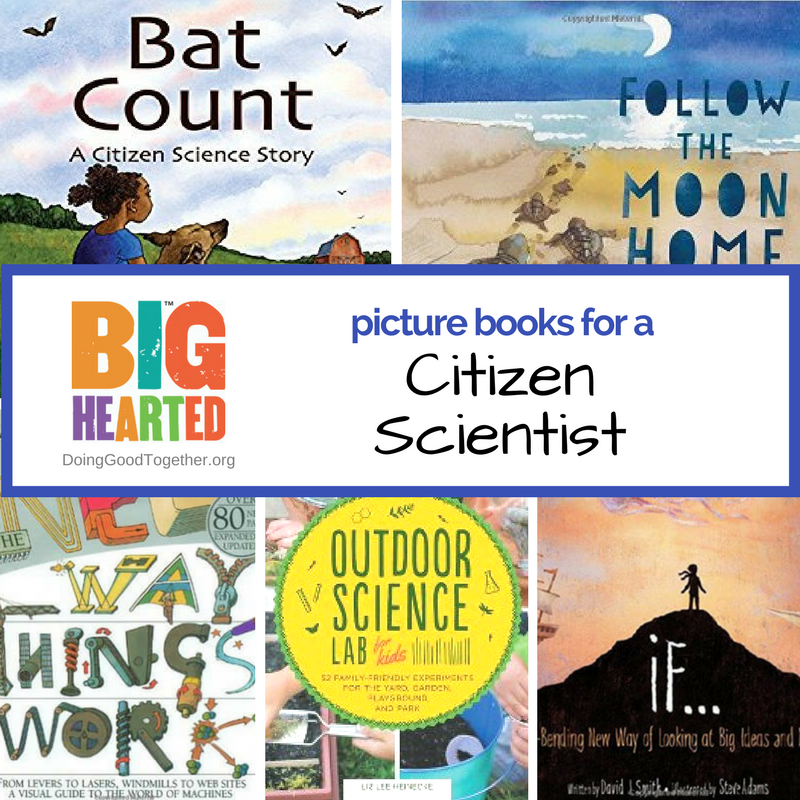 Here at Doing Good Together, we go out of our way to compile lists of amazing, compassion-building books. With persistence, these solid roots of kindness will help our little ones grow into compassionate, helpful, curious, and empowered adults who we'll delight in knowing. 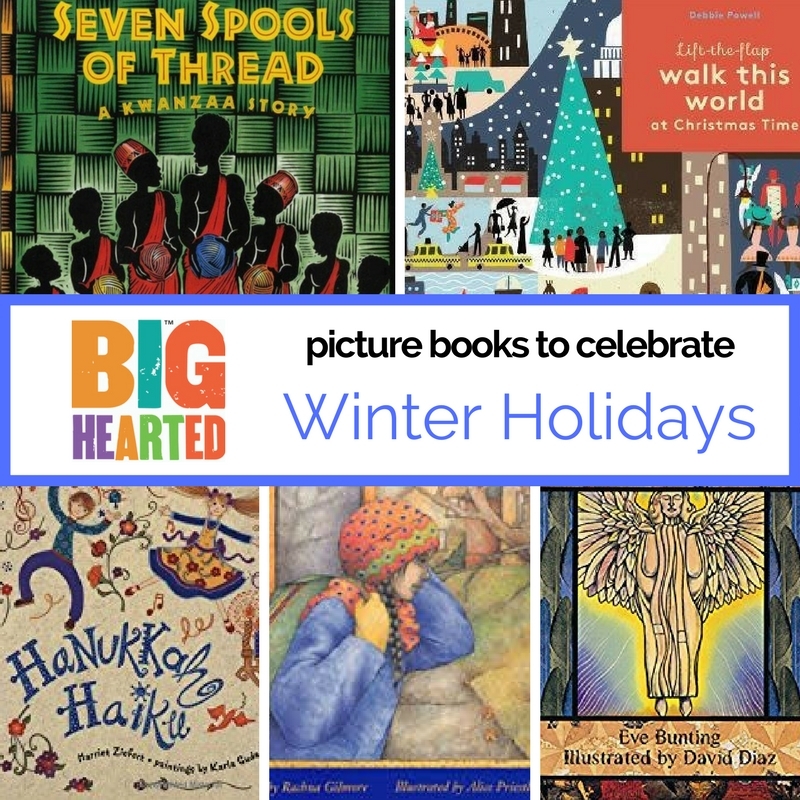 Browse our collection of big-hearted books. Newer PostWant to raise empowered kids? Teach advocacy!